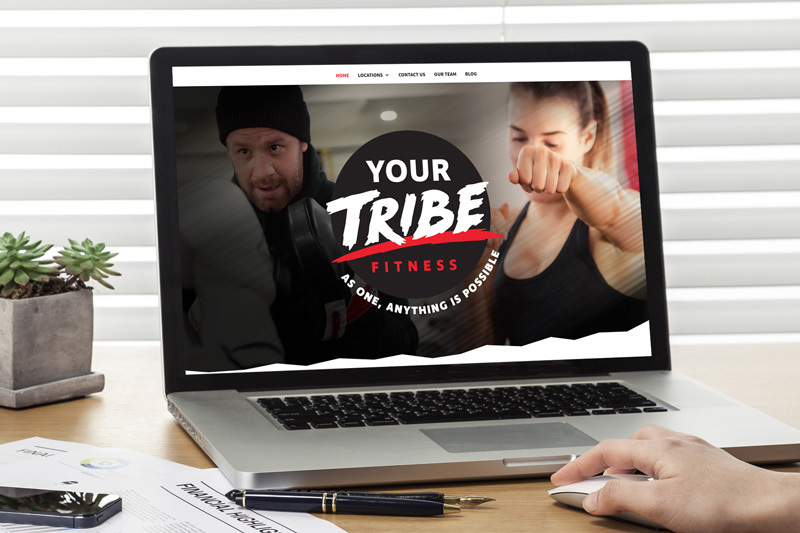 Website design for new boxing and fitness gyms in Gembrook and Emerald, Victoria. Including integrated booking system and email marketing. 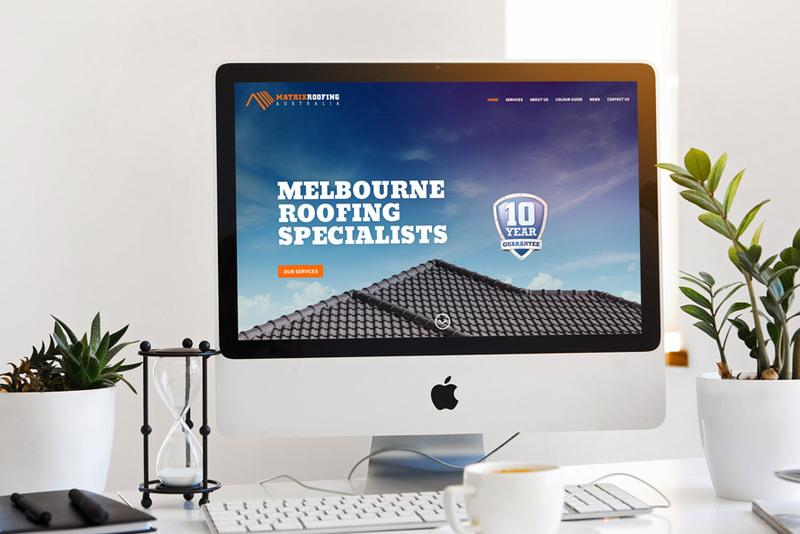 Logo design through to website design for your local roof restoration and repair specialist in Melbourne. 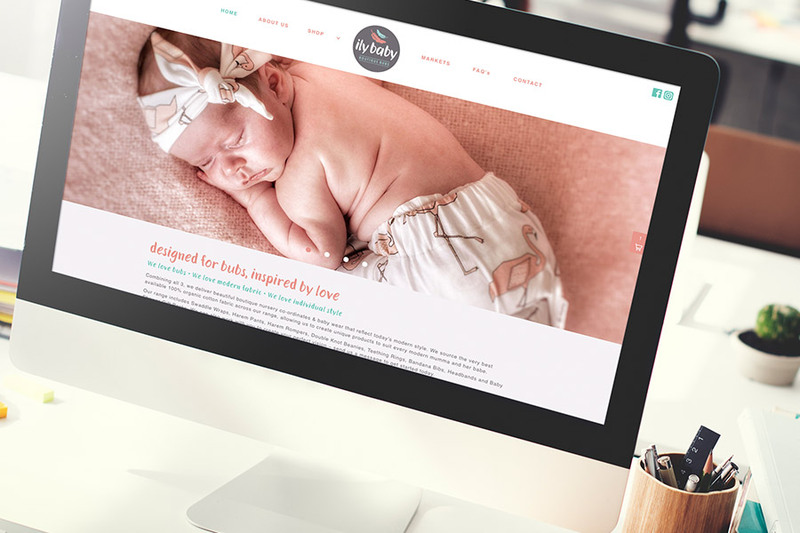 Logo design through to wesbite design for small boutique baby wear business, including integrated Shopify platform. 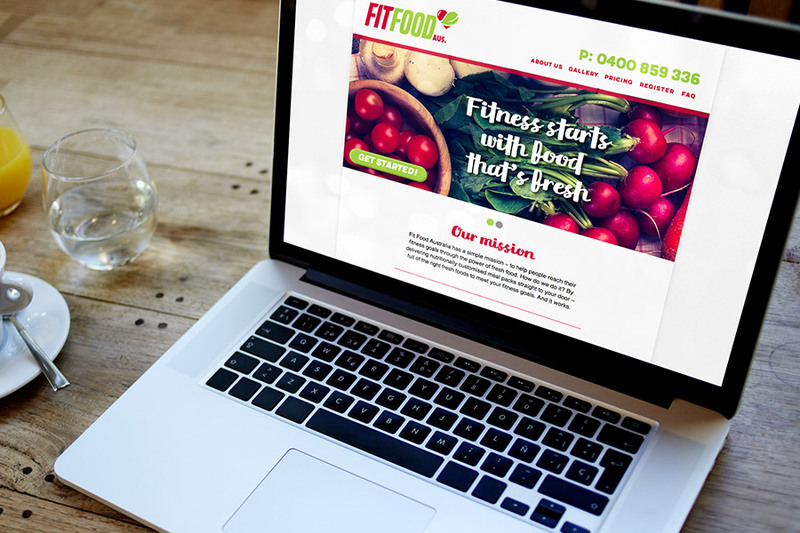 Logo design through to website design for health food delivery service across Melbourne. 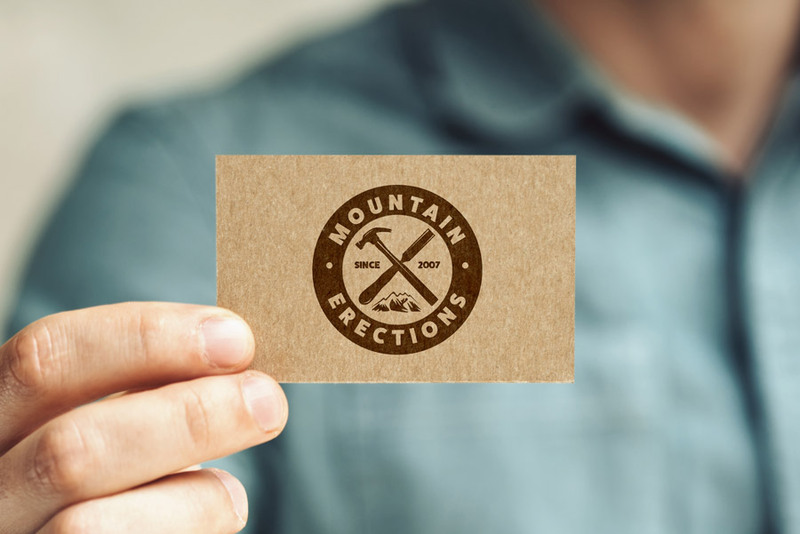 Logo design through to wesbite design for a local carpentry company. The owner of the business is a craftsman who prides himself on attention to details.